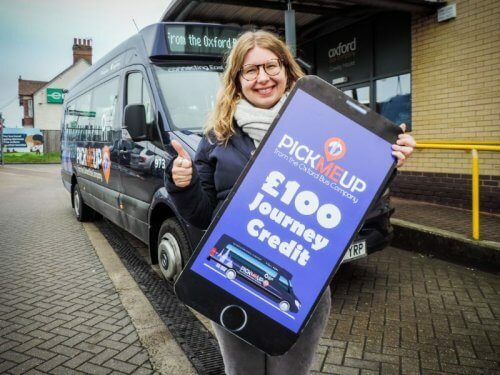 Oxford Bus Company’s on-demand service, PickMeUp, has now seen 100,000 journeys taken since it was launched; the landmark was broken on Wednesday 10 April in the eastern arc of Oxford. More than 22,000 registered users of the service have signed up to the app and averages of 3,700 journeys are now completed per week. 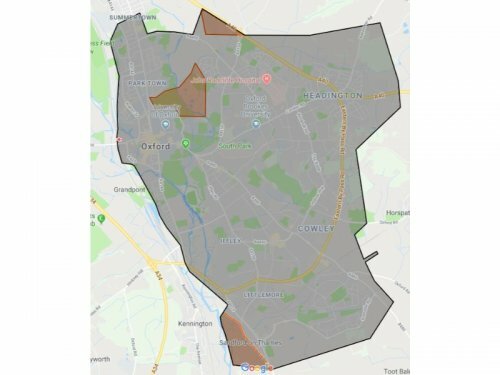 From Sunday 21 April the north and north-west boundaries of the zone will be extended, taking in northern Jericho, Summertown (as far as South Parade heading north) and Marston Ferry Road. The zone expansion forms part of its growth plans which have also seen a further investment in five new jobs and two new buses this year and corporate backing from Oxford Science Park. Phil Southall, Managing Director of Oxford Bus Company said: “To have completed 100,000 passenger journeys in the first nine months of operation is a fantastic achievement and would not have been possible without the hard work of our great team. It is ahead of our expectations and we’re focused on developing the service further. That said it is still a challenge commercially especially given this is a new approach to public transport and securing more commercial partnerships remains vital. There is no reason why PickMeUp cannot continue to grow and complement traditional bus services if the ingredients are right. “The zone expansion is great news for the residents of Jericho, who previously were without a bus service. Oxford resident Luisa Kapp was the 100,000th passenger. She said: “As I live on the outskirts of Oxford, it‘s often very difficult to get to places that aren’t in the city centre. PickMeUp is a great solution to that problem as well as easy and convenient.